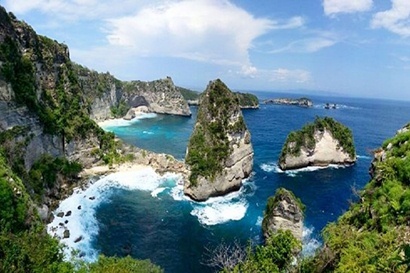 Explore eastside of Nusa Penida Island with us, best arrangement, best price guarantee and easy booking. 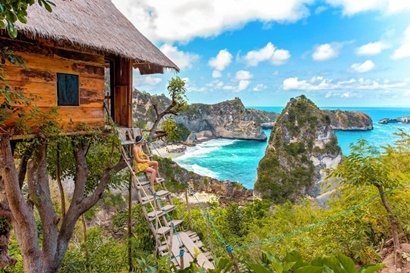 Nusa Penida Eastside Land Tour is one of best Nusa Penida Full Day tour which is special for visit places of interest in east part of Nusa Penida island. 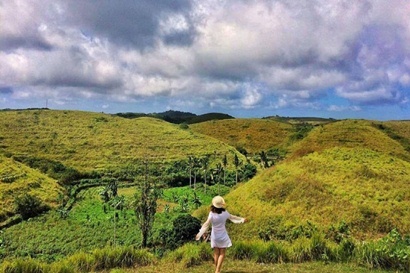 The places of interest will be visited is Atuh beach, Raja Lima Beach, Tree House and Teletubbies Hill. 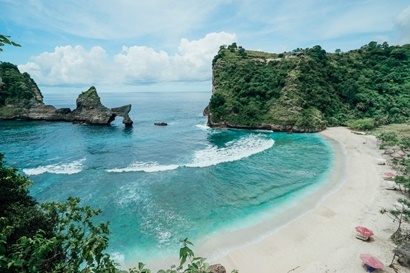 This tour is great choice for you due to the package already all included, such as lunch, transport in Bali, transport in Nusa Penida, Fast boat and all intrance fee. 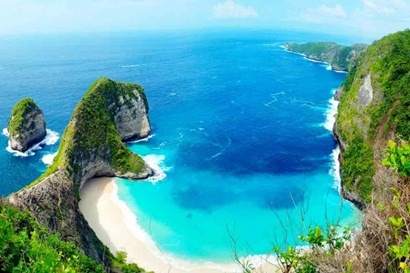 Please contact us now for best arrangment and get sepcial price for book more than 3 person.